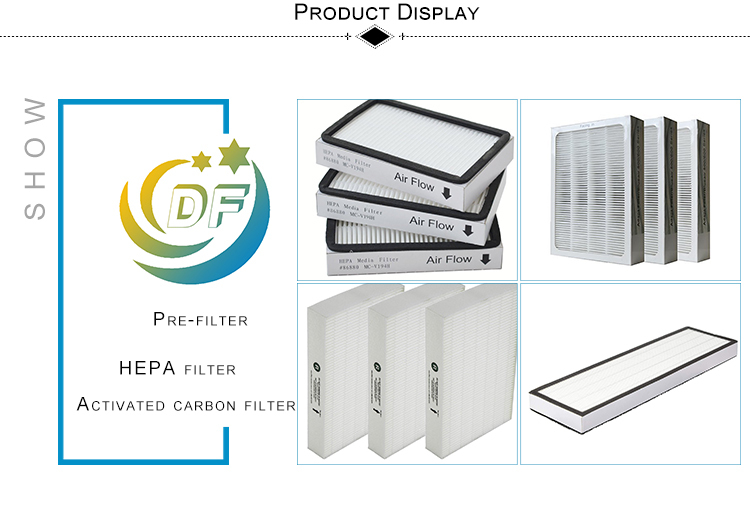 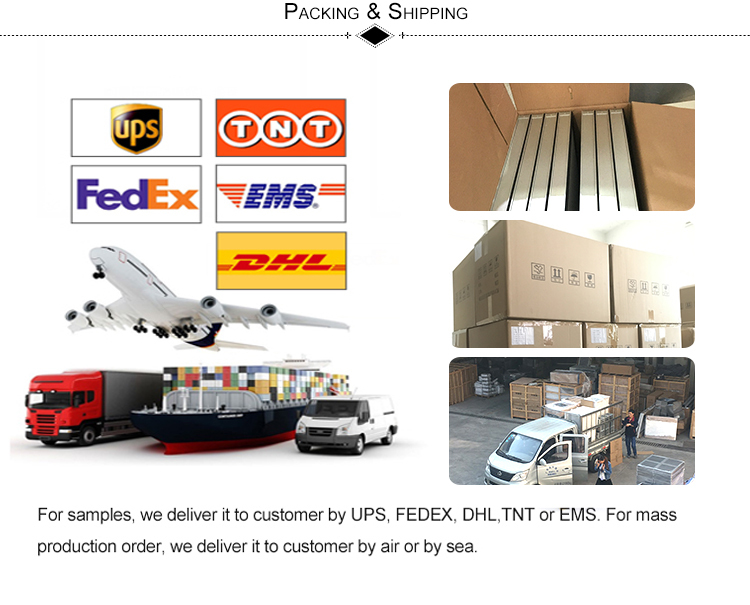 [Powerful filtration system]High efficiency HEPA filter and activated carbon filter, it removes 99.97% of dust, smoke, mold spores, and pet dander, filters particles as small as 0.3 microns and air pollution of PM 2.5. 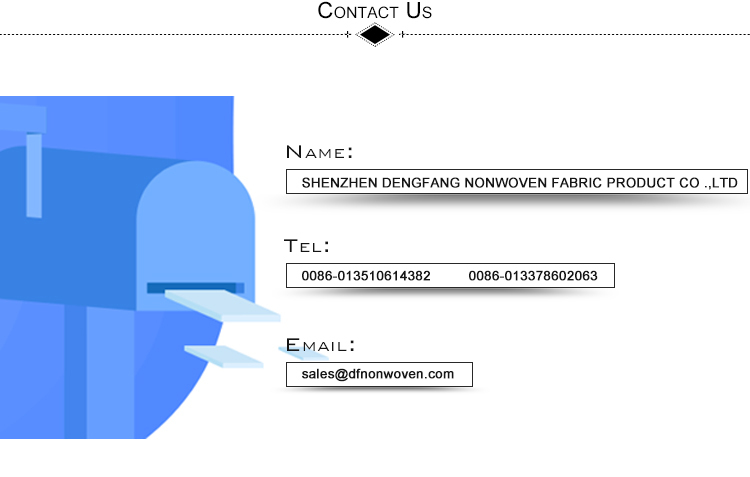 [Active carbon filter]High efficiency Active carbon filter can absorb volatile organic compounds and further remove toxic substances such as formaldehyde and other peculiar smell . 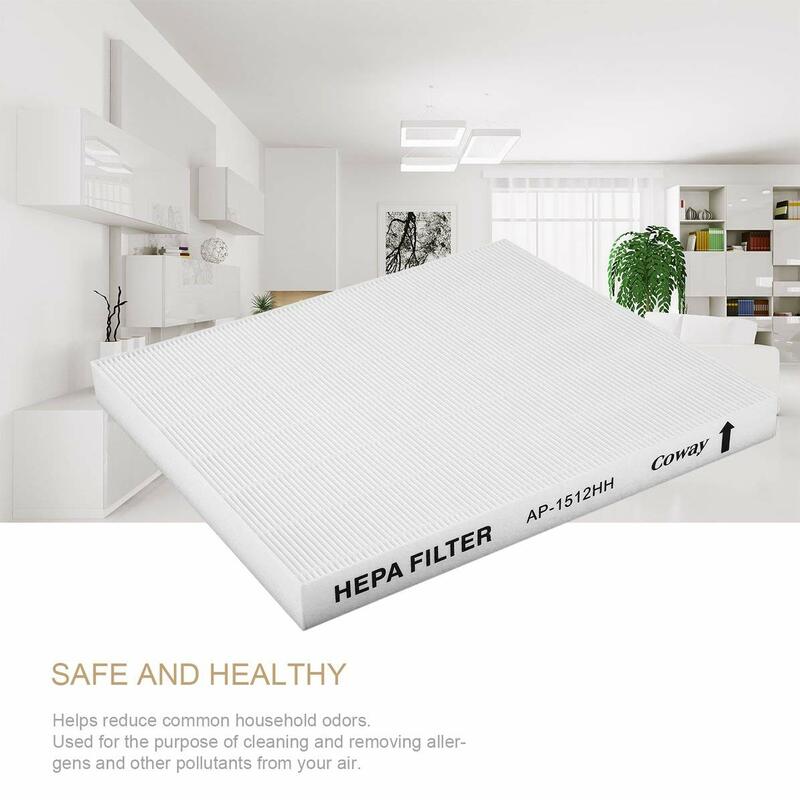 [One composite filter for refreshment]True HEPA and Activated Carbon filters reduce unwanted odors in your living spaces. 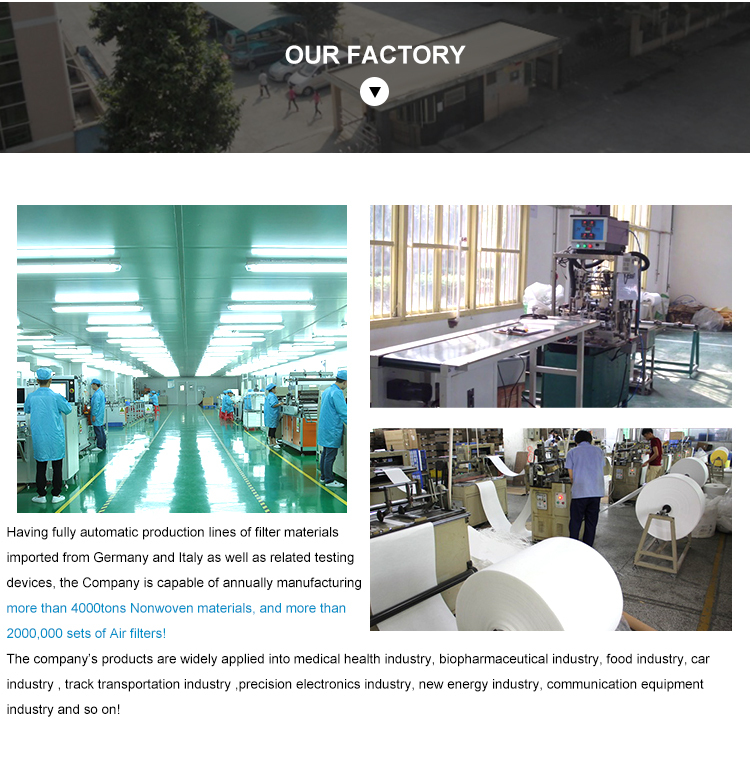 Perfect for pet owners, children, elderly, or for anyone wanting to improve air quality. 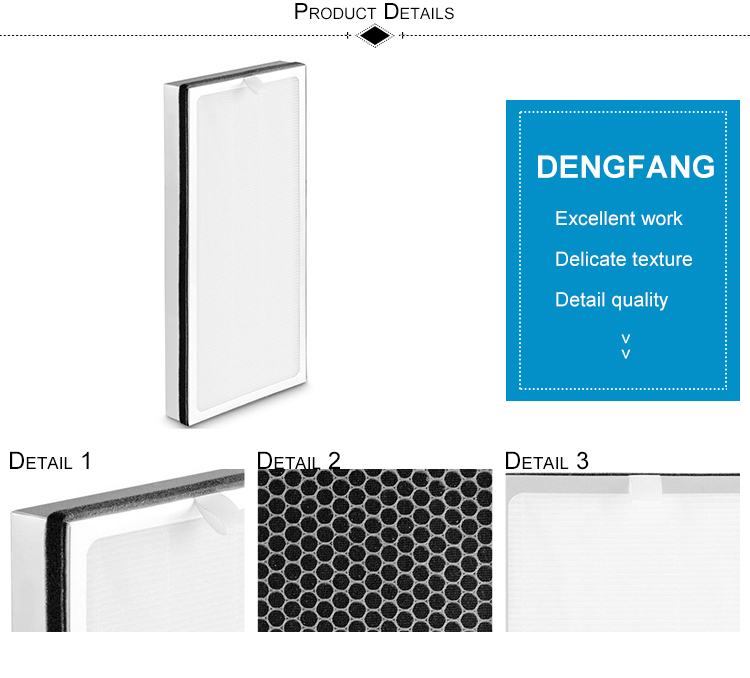 [Properly sealed ]Filters are sealed to protect their lifetime. 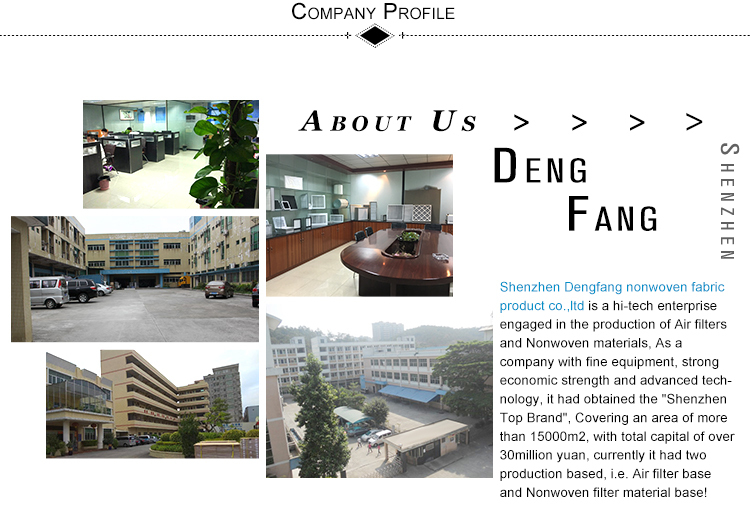 It is recommended to replace air filters every 2 months. 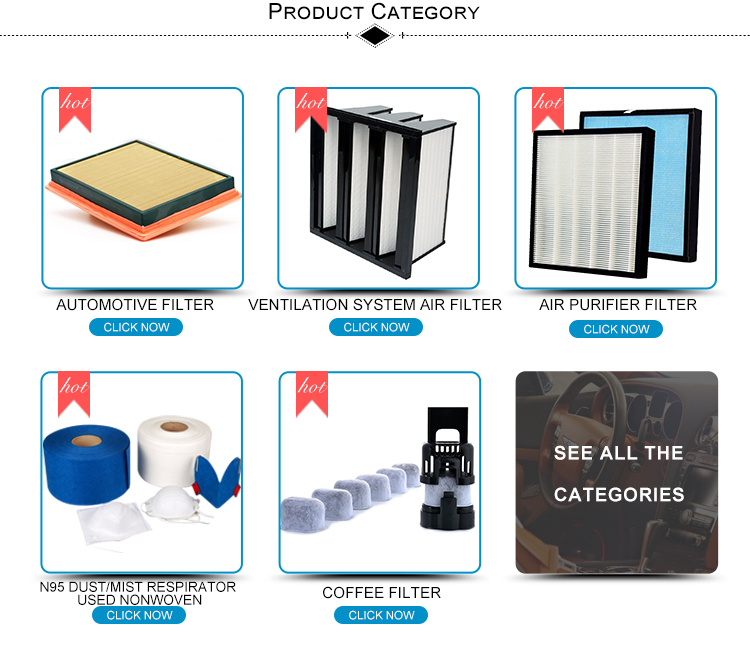 Remove filters from plastic packaging before placing them into air purifier. 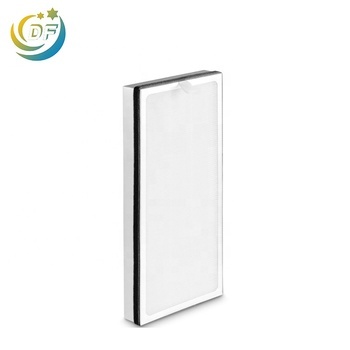 [Replacement filter]Replacement filter for Costway Air Purifier , helps to reduce 99.97% of bacterial growth on filter, and eliminate odors and gases from the air.